Globe Tattoo mobile WiFi stick is now Php 1,995 – that’s 900-peso off from the original Php 2,895. This will urge more Filipinos to access and share internet with families and friends with reliable speeds. 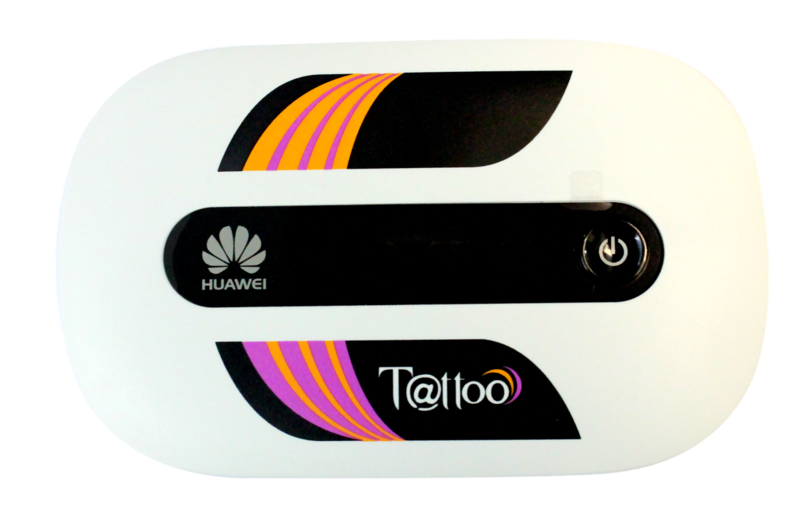 Tattoo makes the deal even sweeter with superior internet speeds of up to 7.2 Mbps running on a more pervasive Globe 4G HSPA+ coverage nationwide, ideal for downloading of files, streaming videos, web surfing, instant messaging, posting blogs and status updates, among many others. As an added feature, Tattoo’s mobile Wi-Fi stick makes surfing and enjoying the web a shared experience as it is the only model in the market which allows simultaneous connections of up to 10 Wi-Fi-enabled devices—double than that of other brands—to power a wide array of smartphones and gadgets, perfect for doing group researches, social networking, photo and video sharing, as well as playing interactive multimedia games online. Appreciate the sheer accessibility of the Tattoo mobile Wi-Fi Stick to interconnect devices anytime, anywhere, and link up the latest phones, tablets as well as gaming consoles, or at the comforts of home to surf on the latest smart TVs. To heighten the excitement of a new purchase further, the Tattoo mobile Wi-Fi Stick comes with free 1 hour surfing access by simply texting FREE1 to 8888 on the Tattoo web management page. Get the best-value Tattoo mobile Wi-Fi Stick at Globe Stores and accredited retailers nationwide.